IBM is considering buying Resilient Systems, whose software platform defines workflows to follow when corporate networks are hit with security incidents, according to a report. The price tag for the company is more than $100 million, according to a story by Xconomy that attributes its information to two unnamed sources. IBM and Resilient haven’t answered requests yet for more information. If IBM does close the deal, it would be picking up a tool that corporations could use to respond more quickly to cyber attacks. The platform calls for businesses to set down ahead of time how they want to deal with specific types of attacks, what personnel will be involved and who will do what. It sets timelines, tracks tasks, and reports back when they are accomplished or when deadlines are missed. It calls the template for responses the run-book. Blended into the mix is a library of global laws and regulations surrounding obligations business face when hit by certain kinds of attacks and data loss so they can make appropriate filings and notifications. 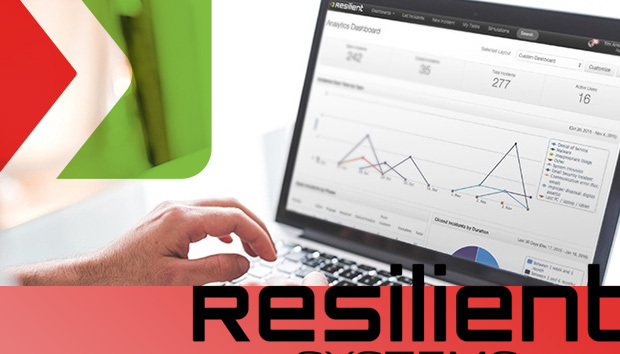 Resilient was founded in 2010, and its leadership team includes CEO John Bruce and CTO Bruce Schneier. This possible deal comes as IBM finished off 2015 with a 12% increase in its security revenue vs. 2014. IBM has been busy on the acquisition front in 2016, with announced deals for The Weather Company’s Product & Technology Business, Ustream and IRIS Analytics.